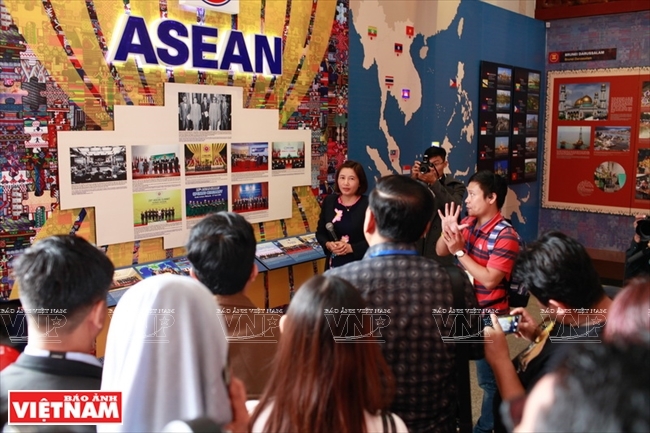 The Festival of Photos, Reportage and Documentary Films on the Peoples in the ASEAN Community 2015 held by Vietnam’s Ministry of Information and Communications serves as a bridge connecting regional countries towards a common culture of ASEAN with diverse identities in unity. 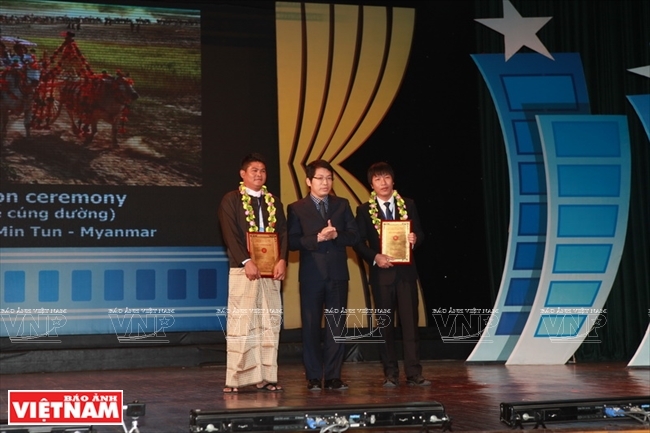 The festival themed “The Peoples in the ASEAN Community” is an important occasion to showcase the images of regional peoples in the run up to the official establishment of the ASEAN Community with three pillars: Political-Security Community, Economic Community and Socio-Cultural Community on December 31, 2015.
of Reportage and Documentary Films Category for author Shune Lei Thar from Myanmar. 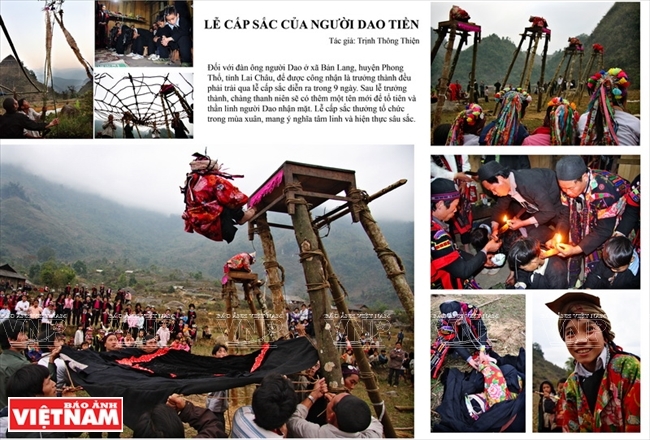 Authors watch a water puppetry show at the Museum of the Cultures of Vietnam’s Ethnic Groups. 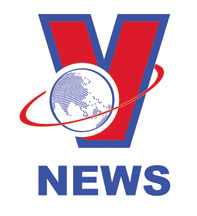 It is also a place to praise contributions of individuals and organisations of ASEAN countries to presenting the image of a dynamic, united, cooperative and potential ASEAN. 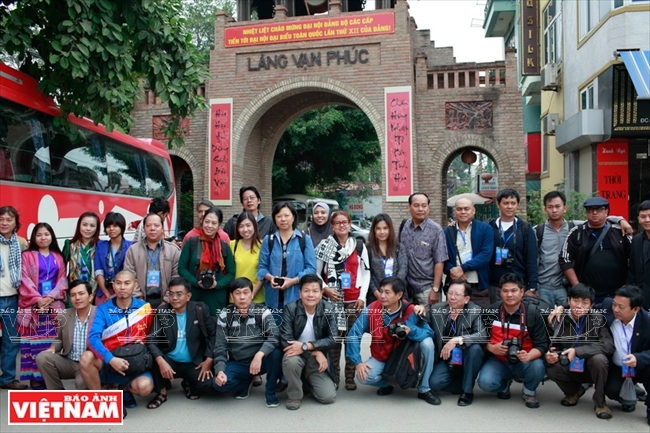 Prior to the awarding ceremony, authors from eight ASEAN countries went on a tour to visit Thai Nguyen Province. 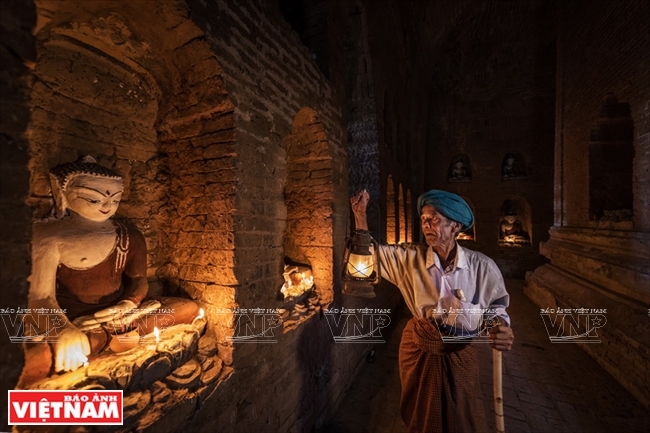 They called at the Museum of the Cultures of Vietnam’s Ethnic Groups to learn about the cultures of 46 ethnic groups residing in the province, especially those that still retain their identities like the Tay, Mong, Dao people, and to explore the “ASEAN Corner” exhibiting space. 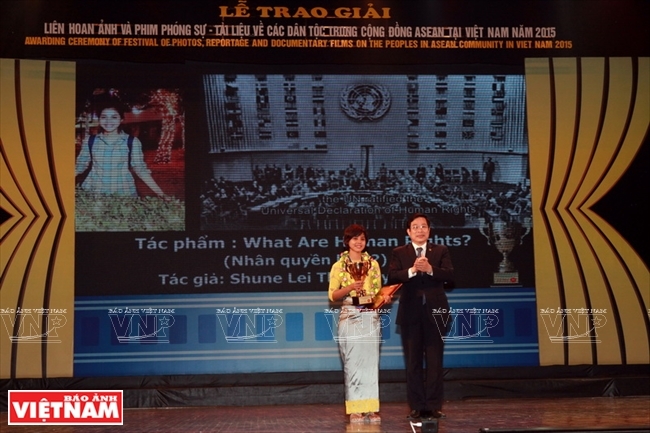 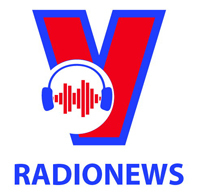 The great success of the festival hosted by Vietnam reflects the solidarity and cooperation for development, not only in economics and diplomacy but also in culture and communication, among ASEAN countries. 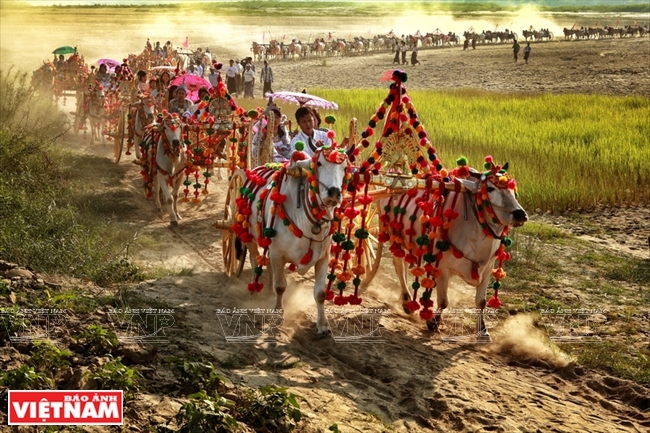 Vietnam Pictorial is honoured to introduce some excellent photos submitted to participate in the festival. 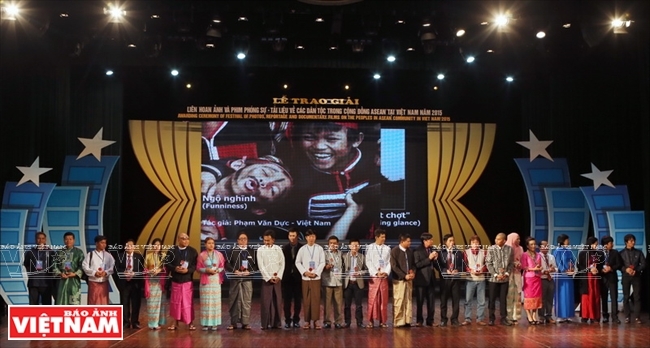 The organising board of the festival received 1,489 photos and 113 reportages and documentary films from eight ASEAN countries. 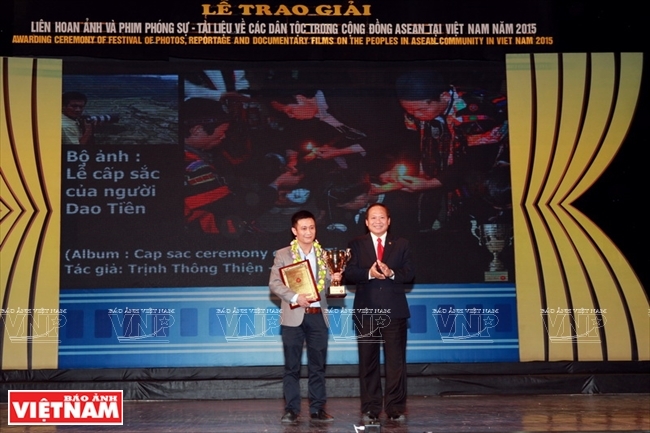 Two first prizes, 4 second prizes, 6 third prizes and 9 encouraging prizes were awarded. 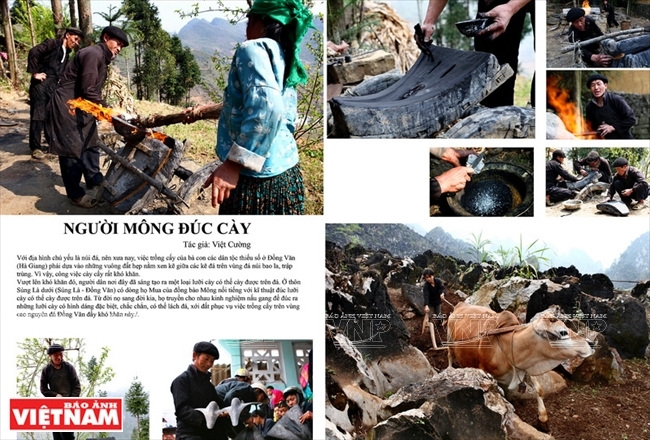 Vietnam Pictorial’s photo journalists Trinh Thong Thien (author of “The Cap sac Ceremony of the Dao Tien people”) and Nguyen Viet Cuong (author of “Mong people making ploughs”) won the first and second prizes for photos, respectively.